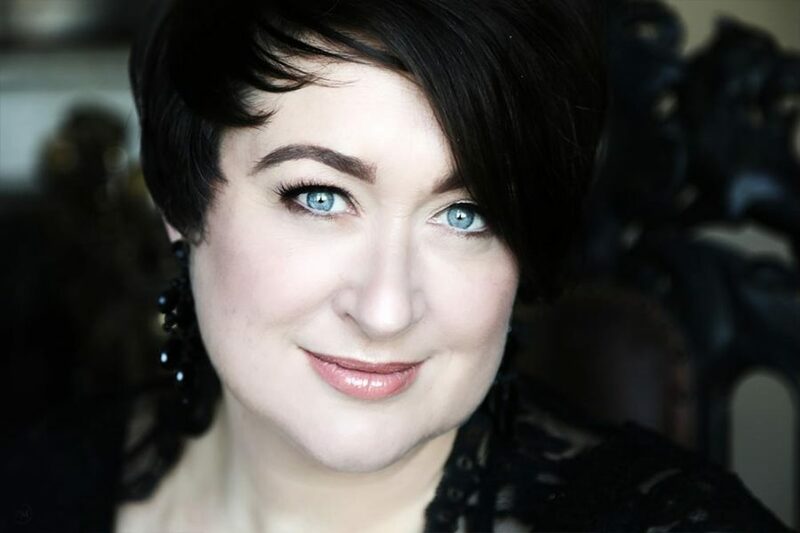 Considered one of the foremost vocal coaches of her generation, Brenda Hurley has worked in many of the world’s most distinguished opera houses, festivals and young artist training programmes. 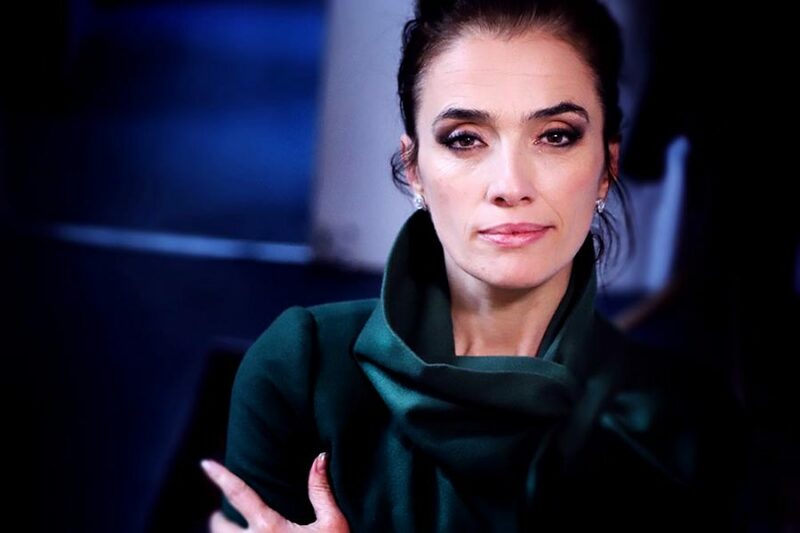 To date her vibrant career has seen collaborations with leading orchestras such as the Berlin Philharmonic orchestra, the Royal Concertgebouw Orchestra Amsterdam, the London Philharmonic orchestra, the Orchestra of the Age of Enlightenment, the Mahler Chamber orchestra, the Mozarteum Orchestra, and the Freiburger Baroque orchestra. 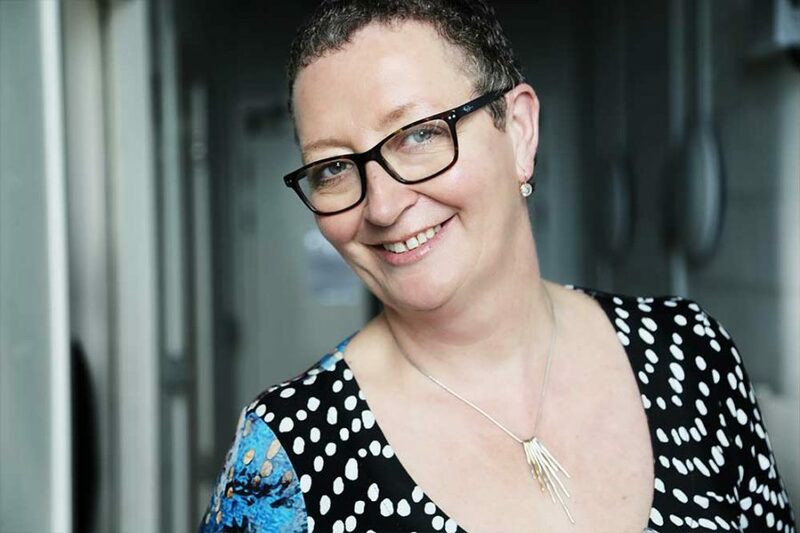 Brenda has held full-time positions at Scottish Opera, Teatro Massimo di Palermo in Sicily, Opera North, and the Netherlands Opera in Amsterdam. The Dublin-born répétiteur has enjoyed long associations with the Glyndebourne Festival Opera, and the Salzburg Festival. Over the years Brenda has been invited to appear with the English National Opera London, Opéra Bastille in Paris, the Ruhrtriennale in Germany, Opera Zuid in Maastricht, Opera Rara, and the Hong Kong Philharmonic Orchestra. 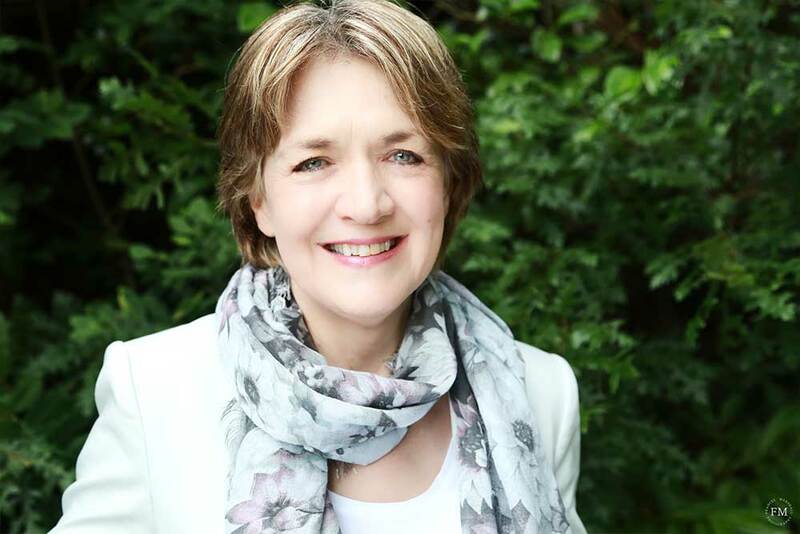 As a passionate advocate of young singers, Brenda has coached for training programmes at the Royal Opera House in Covent Garden, the National Opera Studio, Tokyo’s Young Artists Training Programme, Opera Studio Nederland, and Salzburg’s Young Singers Project. She has been the Vocal Consultant for Opera Theatre Company’s Young Associate Artists Programme in Dublin since its formation. Brenda is a former member of the vocal faculty of the Royal Irish Academy of Music. She is currently Director of the prestigious International Opera Studio in Zurich. 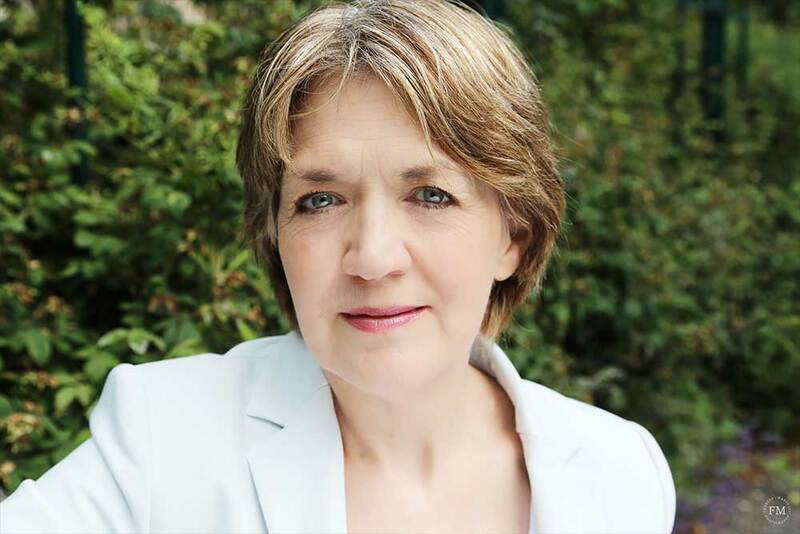 In our interview with Brenda at the Iveagh Gardens in Dublin, we chat about her love of opera, her time at the Met, the Salzburg Festival, life at the Zurich IOS, and her dream of returning to Ireland one day. Somehow being a coach and répétiteur fits me like a glove, as it suits all aspects of my personality." What does Opera mean to you? I got into opera relatively late. I trained as a soloist with Rhona Marshall in the Royal Irish Academy of Music, and when I went to continue my studies in Germany after university, it was as a soloist…although I was already very interested in instrumental accompaniment. I started to get interested in opera some years later when I did the accompaniment and opera courses at the Guildhall School of Music in London, and thereafter the répétiteur course at the National Opera Studio in London. At first I wasn’t really sure if this was for me, as a lot of my friends had been obsessed with opera their whole lives and they seemed to know it all. I felt I didn’t belong in what I perceived to be a rarefied world. However, I was offered a full-time job in Scottish Opera in Glasgow on leaving the National Opera Studio, and one thing led to another…I haven’t looked back since. Somehow being a coach and répétiteur fits me like a glove, as it suits all aspects of my personality. I am a people-person, I enjoy supporting others, I like the sociability of the rehearsals, I enjoy working one-to-one, I enjoy the fact that every day is different, I love travelling, and I have enjoyed playing difficult scores and working with challenging conductors who have inspired me. I also find the psychological side of working with singers and conductors rewarding, as it is such a huge part of what my job entails. Having empathy is very important. Also, I am grateful for the financial stability which being a répétiteur has provided me. In many ways it is almost like having a “normal” job. Being in this profession has dictated all the major events and decisions of my adult life. I’ve met some truly amazing and inspiring people, and many of my best friends are in the opera business. And of course there is the wonderful music! Tell us about your path to Die Staatliche Hochschule für Musik, Freiburg. I read music in Trinity College, Dublin and in my final year I was trying to decide what to do next. Without really thinking it through, I applied for a DAAD German government scholarship. This was a very generous scholarship which covered all living expenses and travel money, plus a two-month intensive language course in the Goethe-Institut. Once you are accepted at a German Hochschule all the lessons are free. So when the German Embassy phoned to say that I had been granted the scholarship, I decided that I had to take it. It was a better decision to go to Germany than, say, London, which would have been prohibitively expensive and frankly not even a possibility. Also I wanted to go further afield, learn a new language, and experience a different culture. The reason why I chose Freiburg was down to my flute teacher in the Royal Irish Academy of Music at the time — the great Doris Keogh. Her son was studying flute there and it was considered one of the best Hochschulen in Germany. It turned out that my teacher, Wilhelm Behrens, was the brother of the wonderful dramatic soprano, Hildegard Behrens. I am very grateful for my three years in Freiburg. It opened my eyes up to a whole other world and I learnt German, which has stood me in good stead for my work in opera, and my current job especially! It opened up my musical world considerably too. You worked alongside Maestro Valery Gergiev at the Met — how was the experience? It was very interesting. Working with Gergiev means working with the whole team from the Mariinsky Theatre. I did three Russian operas with him, Prokofiev’s War and Peace, Shostakovich’s The Nose, and Mussorgsky’s Boris Godunov — each had a huge cast. The music staff comprised six or seven people, which is more than double of what it would be elsewhere. From the Gergiev camp there was the assistant conductor and the main coach from the Mariinsky, Irina Soboleva, who was a wonderful coach and a great colleague. It was great fun working with these top Russian singers, such as Mikhail Petrenko, Vasily Gerello, Katja Semenchuk, and Alexey Markov. When I did The Nose I had to play the piano part in the pit, which has some quite tricky and exposed solos. I was terrified because Gergiev usually arrives very late in the rehearsal process, so you have no idea what tempi he will choose. I was stuck in the back of the pit with a small monitor on my piano, as I couldn’t see him properly. The Nose was a much-lauded new production by William Kentridge, and the opening night was broadcast worldwide. I was pretty glad when it was over! It was a great experience to play with the Met orchestra. They are one of the best opera orchestras in the world. Having spent the best part of a decade as Head Coach at the Salzburg Festival, do you have any interesting stories of your time there? I was extremely privileged to have worked for nine consecutive years at the Salzburg Festival. And I was equally honoured to be the Head Coach for the newly-inaugurated Young Singers Project in 2008, and to continue with that programme until 2011. Working with young singers has always been close to my heart, so to do this work at such a high level was truly inspiring. Salzburg is the most important classical music festival in the world, and in those nine years I met and worked with the world’s top singers, conductors, directors, and young artists. It is a very intense environment, especially in the month of August when the performances start and there is so much going on. My most interesting experience was in my very first year there (2003), when I was engaged to work as Head Coach on Mozart’s Die Entführung aus dem Serail. The director was Stefan Herheim, who is now one of the top opera directors in the world and, in my opinion, a man of deep talent and insight. This production, though extremely brilliant, was unconventional, to put it mildly. The dialogues were re-written and didn’t make sense in the traditional way, and the direction was pretty surreal. From the premiere onwards the public booed the performances all the way through — a highly unusual occurance at Salzburg, which is at the forefront of avant grade opera direction, and where boundaries are constantly stretched. Jonas Kaufmann, who sang Belmonte, put up his hand to the audience in one performance in the Haus Für Mozart before starting the famously difficult ‘Baumeister’ aria in Act Two. He requested if they could perhaps keep the booing down just for this aria, explaining that it is a difficult aria and hard to get through! They did keep quiet, but they continued the booing afterwards! I think that in the IOS our young singers and répétiteurs face the tough realities of being in the competitive opera business at a high level." Becoming Director of the International Opera Studio in Zurich (2012) must have been a real game-changer for you — how did you initially cope with the move? There were two major changes in my life when I became Director of Zurich Opera Studio. One was the move to Zurich, which I had visited a few times during my years in Freiburg, but didn’t really know well. Moving to a new place is challenging and, even though I have moved often over the last few decades and have lived in a few countries, I find that as I get older it gets harder. In fact I turned down the job offer from Zurich three times between 2010 and 2012, so it was a difficult decision for me. After a very happy year in Dublin with my family in 2011-2012, this move was mentally and emotionally tough for me. The biggest adjustment for me however, was moving from a performance-based life to one of mainly management. I now manage a very large studio of 17/18 young artists in Zurich. It is intense and the days are long. 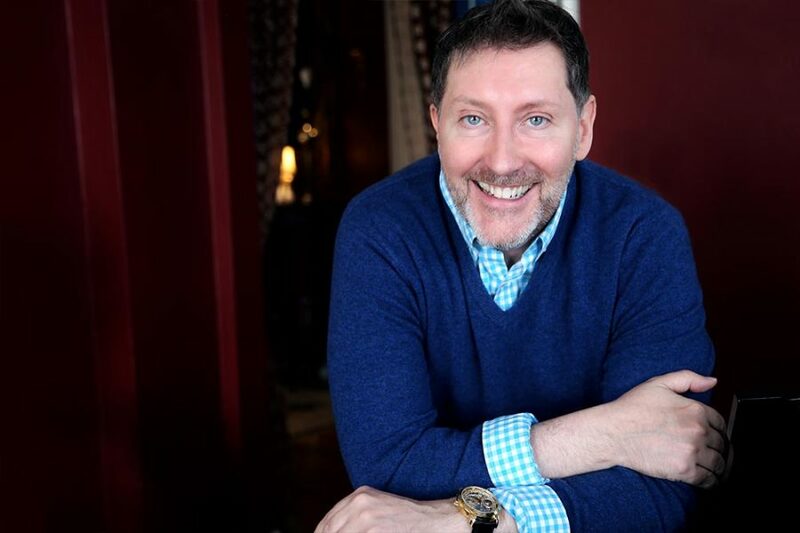 I deal with casting directors, agents, coaches and teachers on a daily basis, as well as with in-house colleagues. We work mostly in German, so it has been a huge learning curve and I have big responsibilities. Weekends are very often full too. We regularly present our singers to agents or casting directors when they come to see performances in the opera house, and very often these auditions take place at the weekends. So it was a big change from my previous existence, where I had much more flexibility and, in a sense, only myself to take care of! How does the IOS hold its own within such a competitive sphere? Zurich is ranked as one of the major international opera houses worldwide, and the level of our studio is pretty high. Our singers are expected to perform and cover many roles, often substantial ones, in the main opera house. Because of this, we aim to recruit pretty advanced singers who will be up to the pressures involved. Some may have been in another opera studio before ours, or may even have been working for some years. We receive about 500 CD and email applications every year, and we also get many recommendations from agents and casting colleagues. I visit international singing competitions such as the IVC in the Netherlands, and Neue Stimmen in Germany, in order to recruit talent. I am sometimes invited to give masterclasses in young artist programmes, such as Dresden, Warsaw, the Bolshoi, and Glyndebourne, and I return regularly to the Royal Irish Academy of Music. This often proves to be a good source of candidates, and I have found some good singers as a member of the jury of Grand Prix de L’Opera in Bucharest each year. Once a year we visit the USA in order to hear singers in the Juilliard, the AVA and the Curtis Institute of Music, and at the same time we hear a presentation of young singers from agencies such as CAMI and IMG, so there is a constant search for the best available singers worldwide. I think that in the IOS our young singers and répétiteurs face the tough realities of being in the competitive opera business at a high level. The better ones often get good opportunities, but I like to think that everyone is able to find his or her own way in this competitive environment. We provide a huge amount of teaching and coaching all year round. Luckily we have a generous budget which makes it possible to invite top-class artists such as Ann Murray, Malcolm Martineau, and Brigitte Fassbaender to work with the singers. We provide voice lessons and movement classes too, as well as open masterclasses. What are the fundamental elements of a successful training programme for young singers? It is important to have enough financial resources to be able to provide a good programme of coachings, lessons, masterclasses, movement classes etc…to the young artists, so that they can develop. In my opinion, it is also vital that the singers get many performance opportunities on the main stage, where they can improve their craft first-hand. In Zurich we are lucky to have both of these elements. Sometimes it is very stressful for the singers when they have too much on, but on the other hand they need to learn to deal with the realities of being in the profession. Another important element is to provide psychological help with dealing with the stresses and the business side of being a singer. We try to provide as much support in this area as we can. We also provide honest feedback after, say, auditions or masterclasses, as it is vital for a singer to know what they can work on and improve. As a teacher, how do you prepare singers for the ever-changing world of opera today? The opera business is becoming increasingly competitive, due to ever-growing financial restraints on funding. I am lucky to work in an opera house which is extremely well-funded, and to run a training programme which is generously funded by the Friends of Zurich Opera, but there are still no guarantees that our singers will get work when they leave us. I try to instill the importance of hard work, being prepared, presenting correct repertoire at auditions, and being as business-like as possible and proactive about looking for work. I am sometimes surprised, for example, that in these days of the Internet, some singers do not have an up-to-date website with all their information on it, including a good and recent sound recording. Another important aspect of being a singer is to be very cooperative and to be a good colleague. No-one likes difficult people and, if given a choice, a director or conductor will choose the cooperative singer first. Finally, we are in a very visual age, where looking good and moving well are very important, so we may have to broach weight issues and general physical fitness with a singer, which are of course sensitive areas. Directors generally cast someone who fits the mould of their concept. The main thing is to be as professional as possible, and to say “yes” whenever possible! Do you have any audition advice for aspiring opera stars? In our programme we concentrate a lot on audition training. Singers at all stages find auditions very difficult and they are very nerve-wracking. Nearly every singer I know tells me they hate auditioning. The main advice for a young singer is to choose the right repertoire and not to sing arias which are too heavy or technically advanced. There is nothing worse than hearing a young singer struggling with, say, a Verdi or Puccini aria which is way beyond their technical capability. I sit on many audition panels and the most frequent complaint is: “why are they singing that? It’s way too difficult.” It is better to be conservative and stay within your vocal range. Try to include Mozart, Handel and other baroque and classical repertoire in the list. Casting directors want to hear singers in something which they can sing now, not in five years’ time. In the German system there is a lot of talk about Fach, meaning which voice group you belong to, such as lyric coloratura soprano, lyric soprano, Heldentenor, lyric tenor, character tenor etc…. Belonging clearly to one group is very often an advantage. A mezzo who can sing “trouser roles”, such as those in Handel and Mozart operas, and the role of Octavian, for example, and who also looks the part (usually tallish and slim) can clean up in this repertoire if she is good at it. Of course it is not always easy to define voices so clearly, especially with young singers, whose voices are constantly changing. But mixing repertoire is very confusing for a panel. Choose a varied list of repertoire. In the German houses singers are expected to present five arias, which should include at least one Mozart or baroque aria, and also two or three languages and styles. The other important point is not to take risks with audition repertoire. It’s better to play it safe, even if you sing the same aria over and over again. Of course people have to try out new repertoire. My advice is to try out anything new as often as possible in low-stress situations, such as lessons, small concerts, masterclasses and so on, before singing them in a significant audition. Auditions in important places are hard to come by, and if they go badly, you will not get the chance to be heard by these people again for a long time. There’s nothing worse than coming out of an audition wishing you could go back in and do it all over again. Finally, if you are sick on the day of an audition, it’s better to cancel. No-one wants to hear: “I have a cold, so please excuse what you are about to hear.” One hears what one hears. If you are not really sick but under-the-weather, then have a Plan B aria as a back-up. It’s better to play it safe. Having coached at the Wexford Festival, how important is the organisation within the Irish operatic scene? Wexford is a very important festival, not just in Ireland, but worldwide. Internationally it is very highly regarded and respected, and I am very proud of that as an Irish person. Many of my international colleagues go to Wexford on a regular basis, although sometimes they complain about how difficult it is to get there! Within Ireland, Wexford is an extremely important aspect of our cultural life and identity where full-time opera is sadly lacking. David Agler and his team have done a fantastic job, and the Irish people can be extremely proud of this very innovative and high-level festival. I am pleased that more and more Irish singers are getting opportunities to sing at Wexford these days, and David Agler has made this a very strong policy. Luckily we have Opera Theatre Company, Lyric Opera, Wide Open Opera and NI Opera as well, all of which do a fantastic job with limited budgets. And now there is Irish Youth Opera, which is stretching the possibilities further in order to provide performance opportunities for the younger generation of Irish singers. What are the great loves of your life? Music, laughter, family, and friends. Name your top 5 favourite operas. 1) Mozart’s Idomeneo; 2) Verdi’s Macbeth; 3) Janáček’s Káťa Kabanová; 4) Wagner’s Die Walküre; and 5) Benjamin Britten’s Peter Grimes. Beyond the classical repertoire, what do you like to play? I only play classical music. When I have time, I play my favorite piano music, such as Mozart or Beethoven sonatas, or Chopin Preludes. With such a varied and successful career to date — what would you like to tackle next? My dream is, and always has been, to work with young Irish singers. I was very privileged to be the vocal consultant of Opera Theatre Company’s ‘Young Associate Artists’ Programme during its 10-year existence. Many of these singers became my friends and I follow their careers closely with great fondness. I would love to run an opera studio in Ireland, but without a full-time opera company this is not possible. My dream is to return to Ireland one day, and just work with singers — simple as that!